The excitation filter goes over your light source to convert it from a source of white light to a source of the specially filtered light that stimulates (excites) fluorescence. The excitation filter goes over your light source to convert it from a source of white light to a source of the specially filtered light that stimulates (excites) fluorescence. It can be used with strobes, dive lights, and video lights. 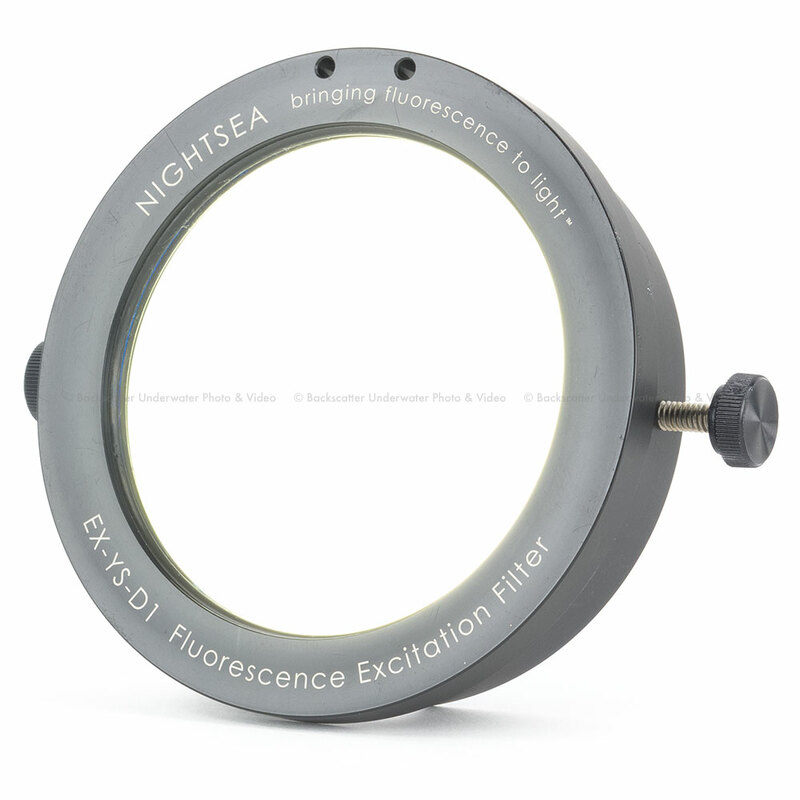 The NightSea excitation filters are available only in glass. 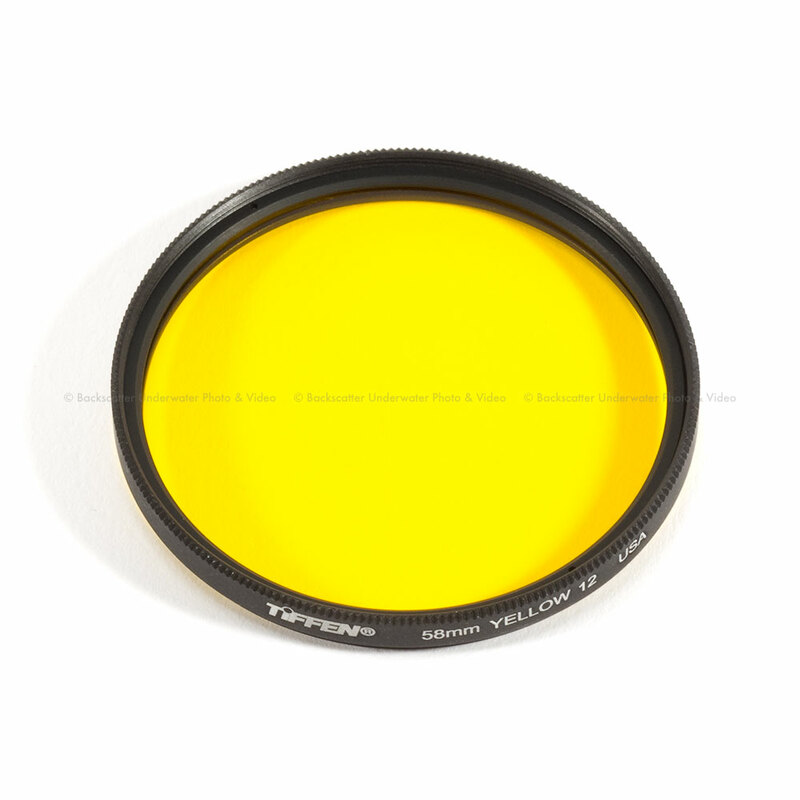 They are an interference-type filter that is custom made exclusively for NightSea. Nightsea can have the filters cut to a range of sizes and shapes, but cannot provide holes. For the filter glass alone the price depends on the area of glass used. Contact NightSea for a quote. Nightsea's standard series of excitation filters, the BE1, BE3, and BE5, have the excitation filter glass securely mounted in a machined plastic holder, as shown in the figures below. 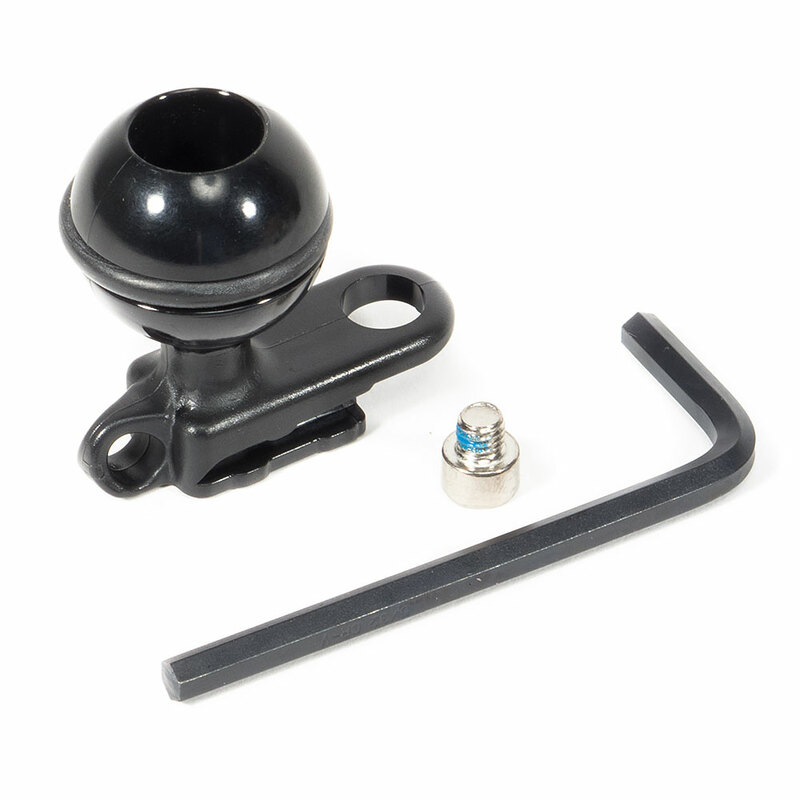 The holder has a lip that fits over the front of your light for a secure fit and to minimize light leakage. 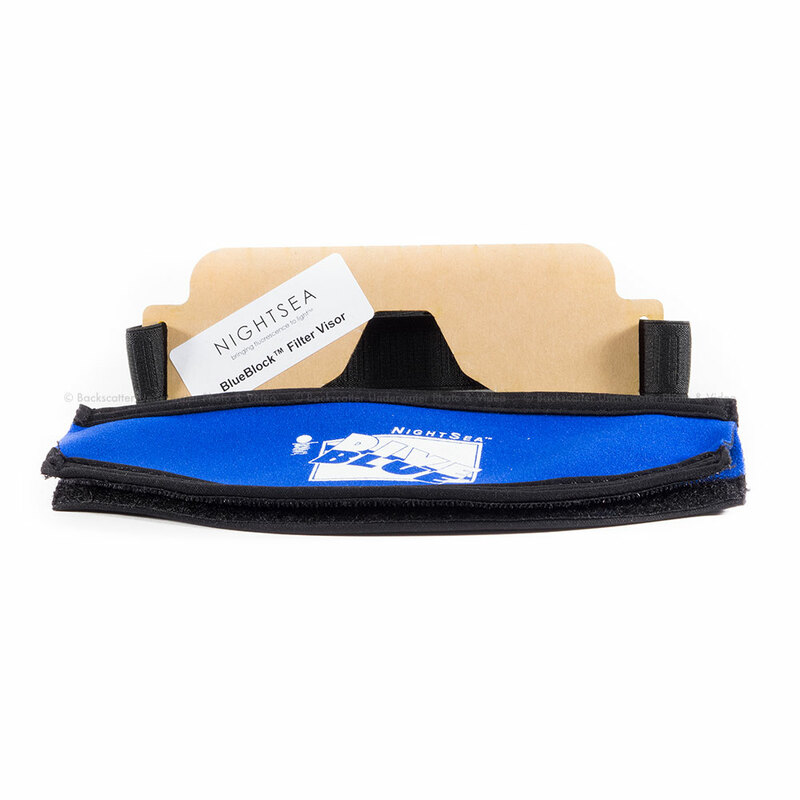 The BE series filter holders include an elastic strap that can be fastened around the back of your light source.